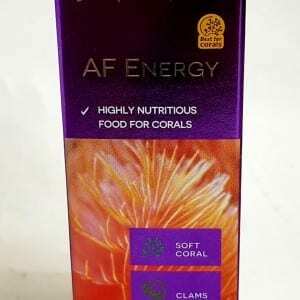 Foods for feeding corals to enhance growth and coloration. 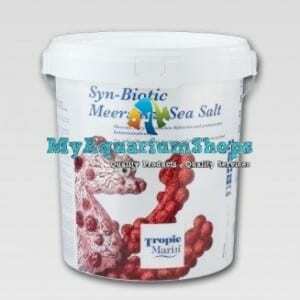 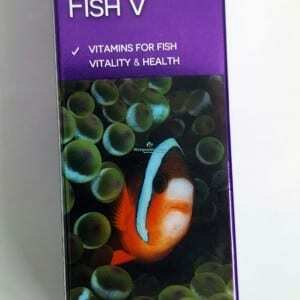 A multivitamin designed for both fresh and marine ornamental fishes. 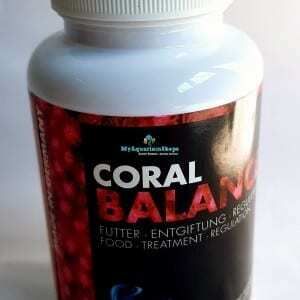 Ideal for the strengthening of immunity of newly bought fishes. 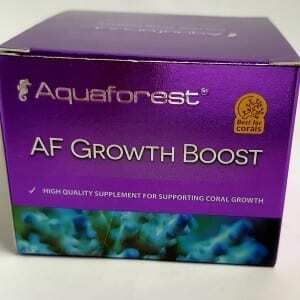 AF Growth Boost is a supplement for growth acceleration. 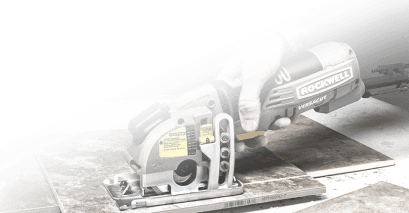 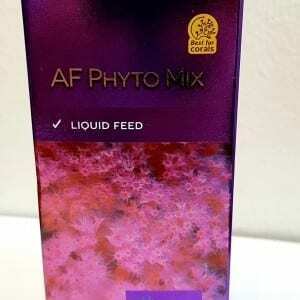 Specially selected formula of the preparation significantly accelerates the calcification process and high content of amino acids ensures healthy growth. 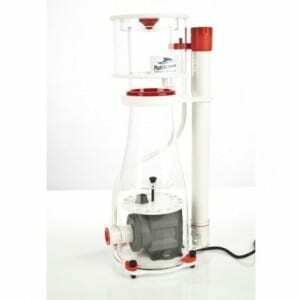 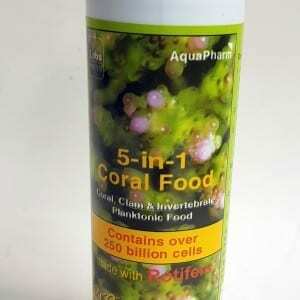 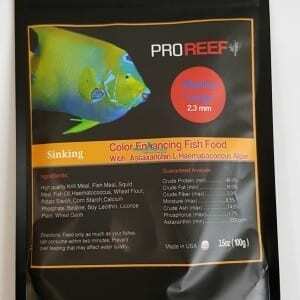 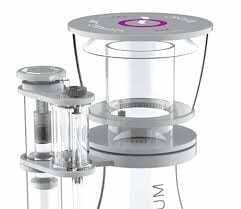 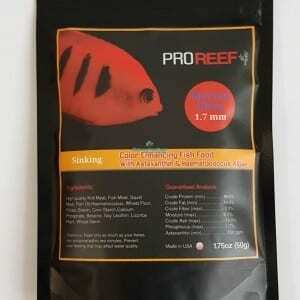 Liquid food dedicated mainly for soft corals, gorgonias and non-phosynthetic corals. 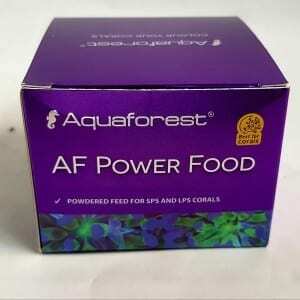 Unique formula of AF Power Food is based on a special mix of highly nutritious plankton and marine and freshwater algae. 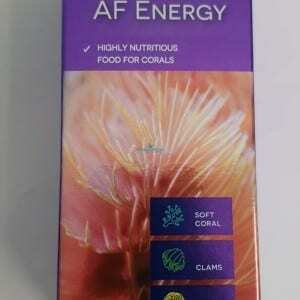 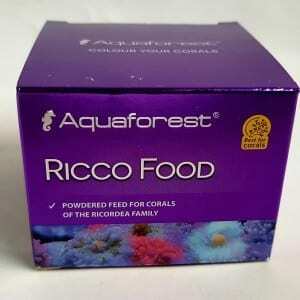 Ricco Food is enriched with a special set of vitamins perfectly matching needs of these corals.